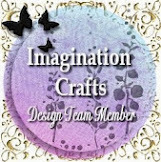 Lady Jasmine's Crafts: Imagination Crafts June Challenge All that Glitters. 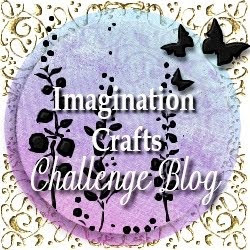 Imagination Crafts June Challenge All that Glitters. to spend in there store. the stencil was of a bit so it was not on top. So thats it for now hope to see you all in the challenge. Thanks for your wonderful comments and love that you leave. Gorgeous plaque Nicky and loving the flower! this looks great beautiful done Nicky. A lovely project Nicky, the flowers and the colours are beautiful. This is really lovely and totally different. The colours work wonderfully and the layered look with the different colours is brilliant. 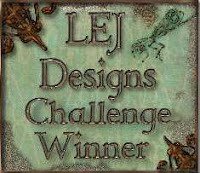 Gorgeous plaque Nikki the colours work really well together. 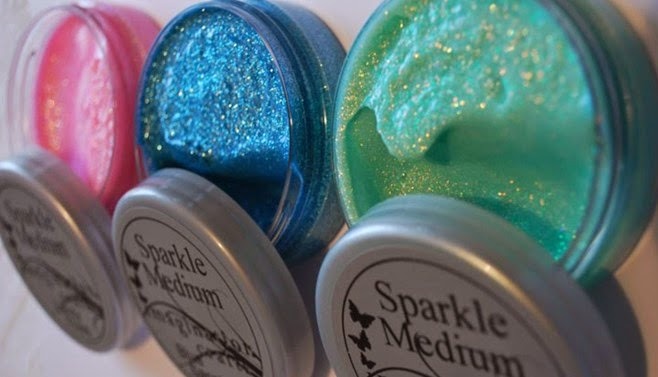 Love the sound of the techniques you have used.